Craig Everett was born in Chicago, Illinois, and moved down to Atlanta with his family when he was five. He graduated from Henderson High School and from there he went on to a career with the Department of Juvenile Justice. While he was there he worked with and helped troubled youth. He worked there for 11 years, before moving on to a career in pest control. 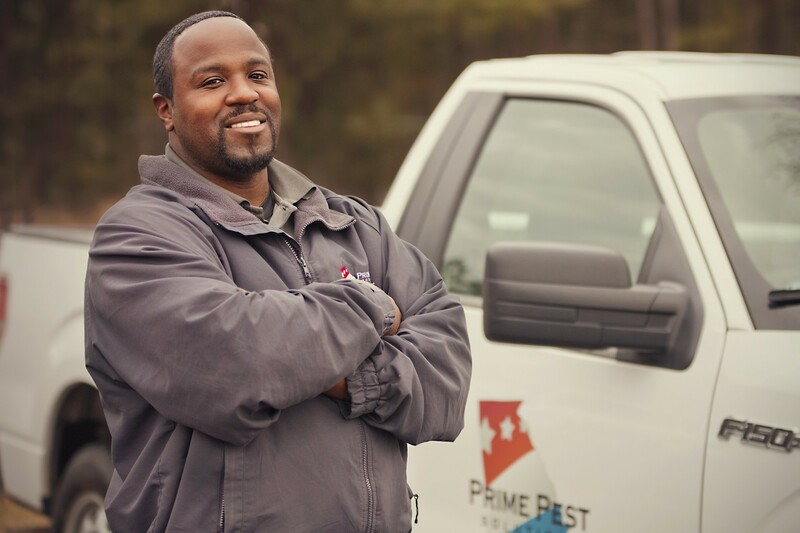 He has been a technician with Prime Pest Solutions since August 2015. He works primarily out of our Dacula office. He has been an excellent addition to the team! In his spare time Craig enjoys playing basketball. You can contact Craig by calling the Dacula office at (770)962-4240.